Oliver Karius is a Partner at LGT Venture Philanthropy (LGT VP) and co-manages LGT VPs global work across five regions. LGT VPs mission is to improve the quality of life of disadvantaged people in emerging markets and the UK by investing in and supporting young, strongly growing organizations with outstanding social and environmental impact. Today, around 3 million disadvantaged people benefit from the around 35 portfolio companies of LGT VP. Oliver has over 18 years of experience in sustainable / impact investing and is also a member of the LGT Sustainability Board. 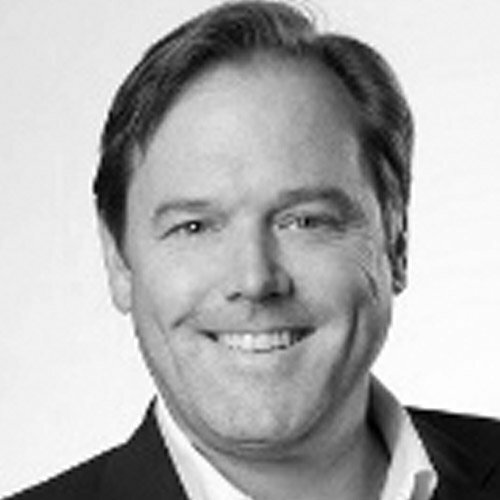 Before joining LGT Venture Philanthropy in 2007, Oliver was managing director of VantagePoint Global, a boutique consultancy focusing on building capacity for sustainable investing in emerging markets and helped to set up DeRisk Advisory Services and Forma Futura, a sustainable asset management company. Prior to that, Oliver worked for Sustainable Asset Management (SAM) and the Dow Jones Sustainability Index (DJSI), as well as F&C (formerly known as ISIS) specializing on all aspects of Socially Responsible Investment and MunichRe. He holds a MSc in Global Environmental Change and Policy, Imperial College, UK and a Diploma in Biology from Ludwig Maximilian University, Germany.